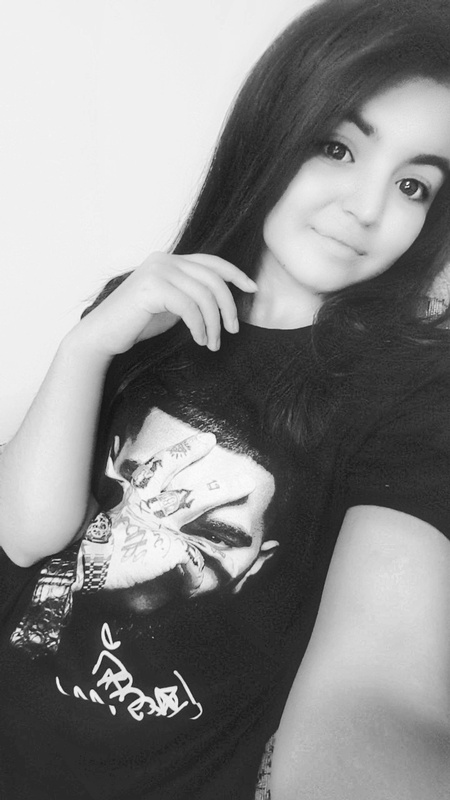 She says: Nany/Au Pair from Uzbekistan called Farangiz, 24, looking for a job with a friendly family, starting from june or july. He says: Nanny/au pair aus Usbekistan. Asadbek, lustig und flexibel, 18, suche nach schÃ¶ner Gastfamilie aus Deutschland. He says: Hello,Dear Family. 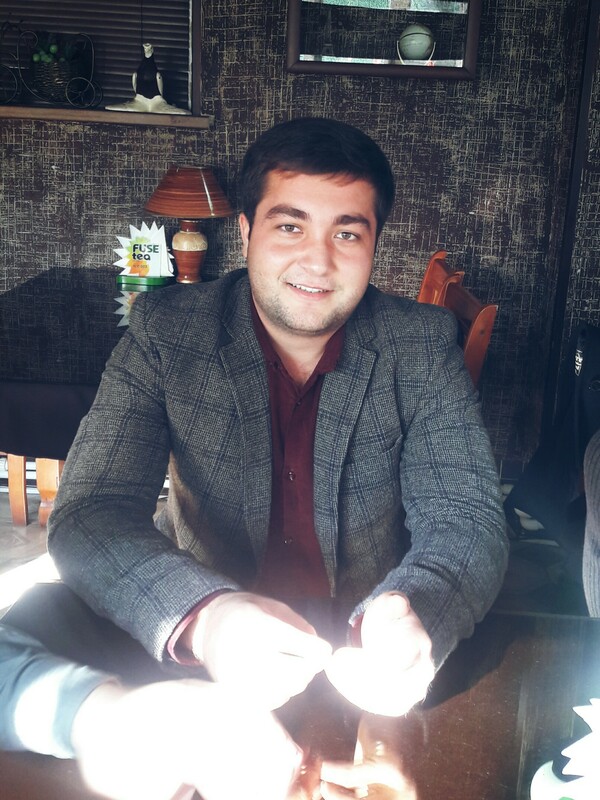 I'm Bahodir, from Uzbekistan.I live in Andijan.I'm almost 18 years old.This year I finished my studies in College.I study economics, but I want to be an architect in the future. 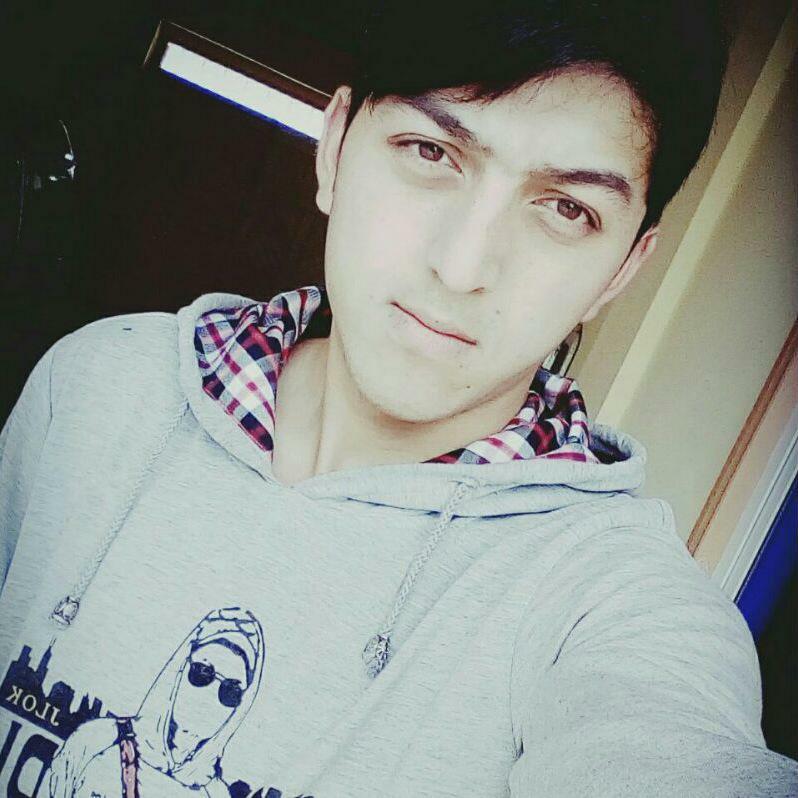 His interests are: listening music,surfing in intrnet,playing game with children. Her interests are: In my free time I like reading books, going to cinema, biking, having a walk and spending time with my family in outdoors. He says: Au-pair-Junge aus Republik Usbekistan, der Bekzod heisst und 21 Jahre alt ist. Ich suche eine wunderbare Familie mit freundlichen Mitgliedern, die meine zweite Familie wird. 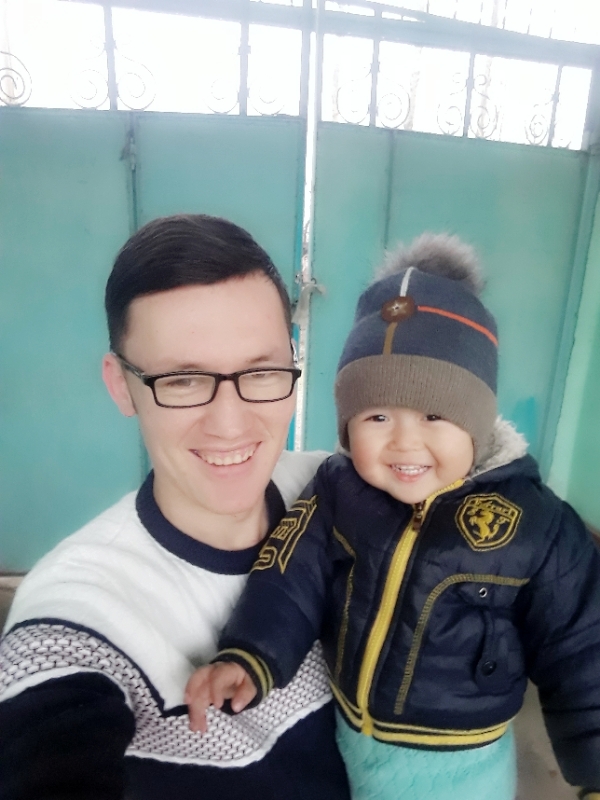 Au-pair-boy from the Republic of Uzbekistan who is 21 years old. I am looking for a wonderful family with friendly members which will become my second family. His interests are: Ich lerne gern verschiedene Fremdsprachen und Kulturen. Ausserdem, fahre ich sehr gern Fahrrad und koche ich gern verschiedene Mahlzeiten aus aller Welt! I love learning different foreign languages and cultures. Besides, I like riding a bike and cooking various meals of foreign countries. 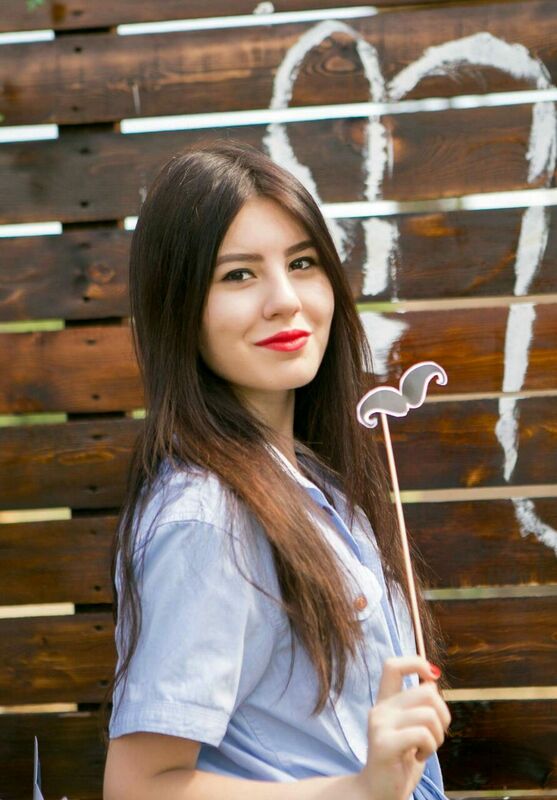 Her interests are: I love running, listen music and reading books. 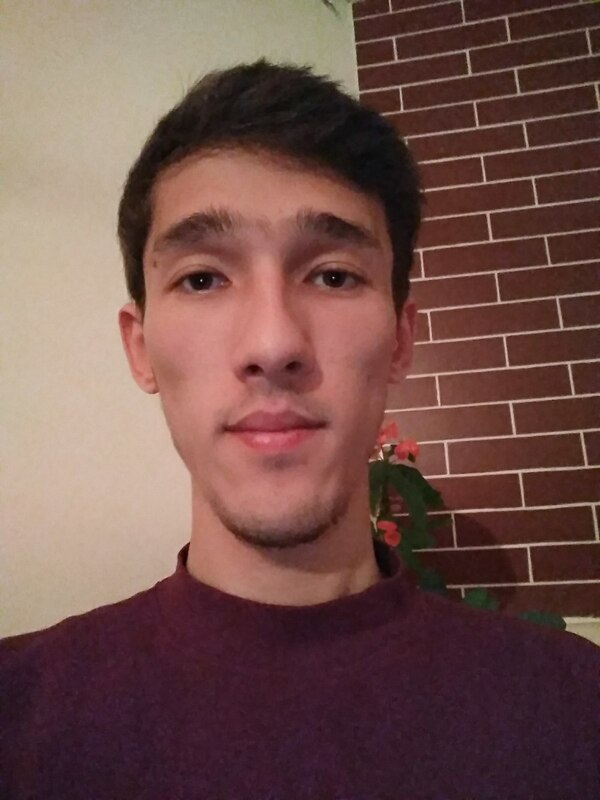 He says: AUPAIR from Uzbekistan called Murad, 20y.o , always happy, energetic, powerfull, patient boy looking for a job with a nice , open minded and modern family, starting from 1november!!! 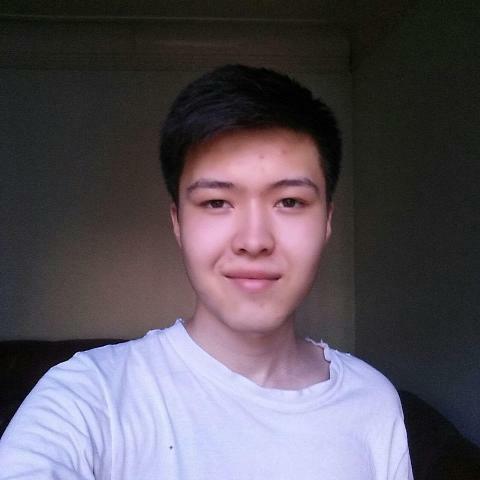 His interests are: Play with children ,reading,Listening, watching TV, meet with friend, Sport (valleyball,football, tenniss, fittness,) drive car, hiking, biking, swimming, Internet , talk with new people! 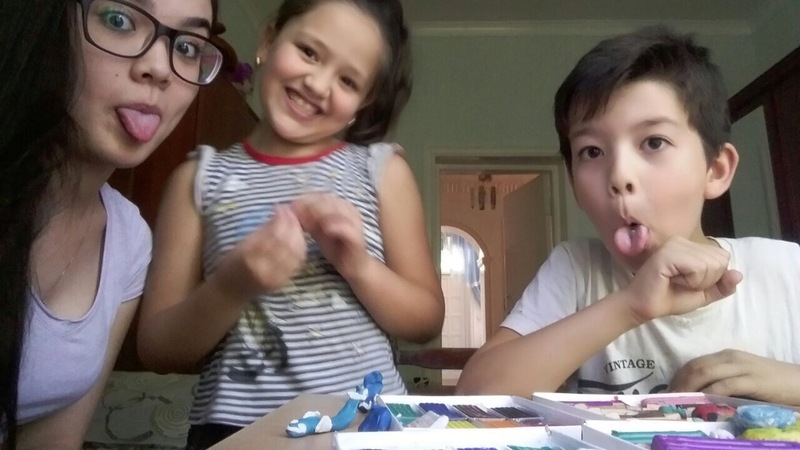 She says: Au pair from Uzbekistan called Madina, 25, looking for a jobwith a nice family, starting from September. Her interests are: I really into listen to music. I like cooking national and international foods. I am passionate shopping as well. His interests are: music, guitar, friends. 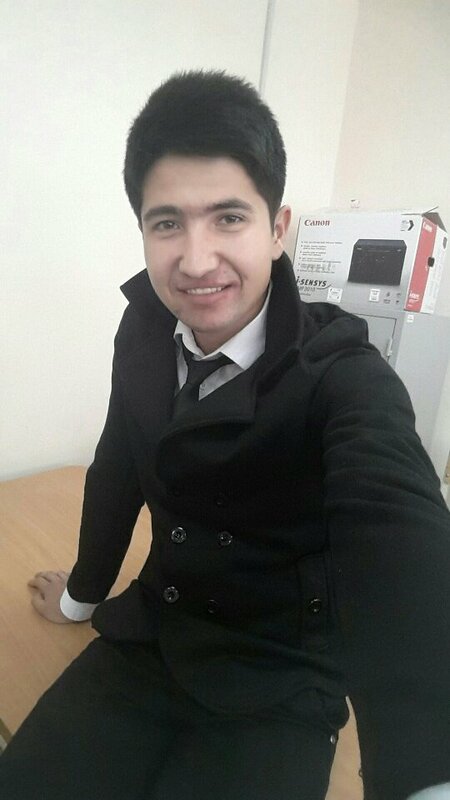 He says: High motivated student able to care on your children and your household works from Uzbekistan called Jamshid,21, looking for a job with a nice family, starting from 20 May! 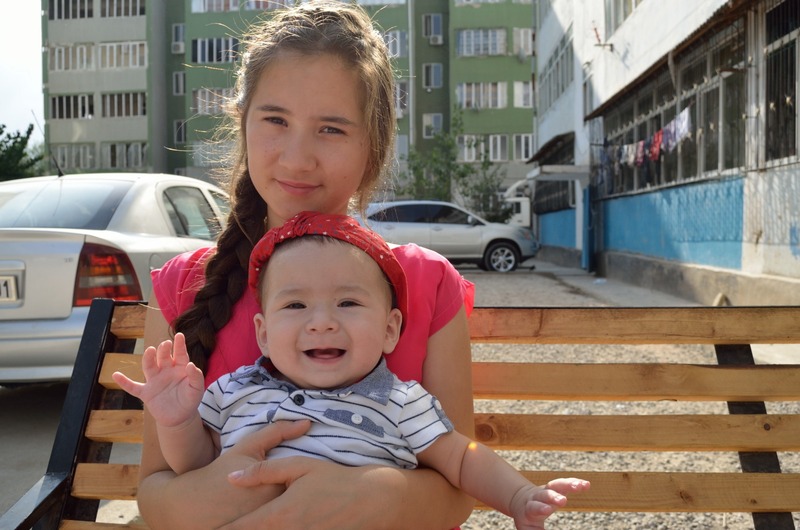 He says: I am from Uzbekistan called Dilshod, 30, looking for a job with a nice family, starting from 29 September. 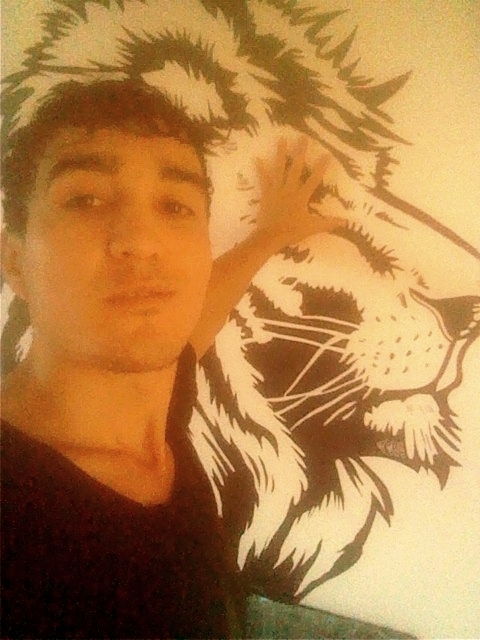 He says: Au pair aus Usbekistan sucht nette Familie aus Deutschland. His interests are: - Lesen: Ich bin ein leidenschaftlicher Leser; zweimal pro Woche helfe ich meinem jÃ¼ngeren Bruder mit Leseschwierigkeiten - FuÃŸball, Rad fahren, Schwimmen: Ich bin sportlich sehr aktiv - Musik: Singen gehÃ¶rt auch zu meinen LieblingsaktivitÃ¤ten und ein biÃŸchen Geige spielen.